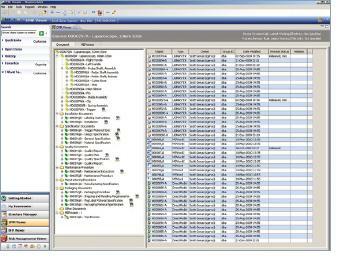 Many companies are unsure of how to complete a complaint investigation when the service and repair process is involved. Manufacturers of medical devices must often service and repair products once they are out in the field. If these device are involved in a future complaint investigation, matters become complicated. 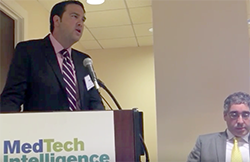 Dennis Gucciardo, associate at Hogan Lovells, explained the concerns involved and the struggles that companies face in completing investigations in these situations during the MedTech Intelligence 2015 Integrated Complaint Management conference. Canadian medical device market regulator Health Canada will begin requiring all reprocessed single-use medical devices to comply with Canadian Medical Device Regulations (CMDR) by September 1, 2015.